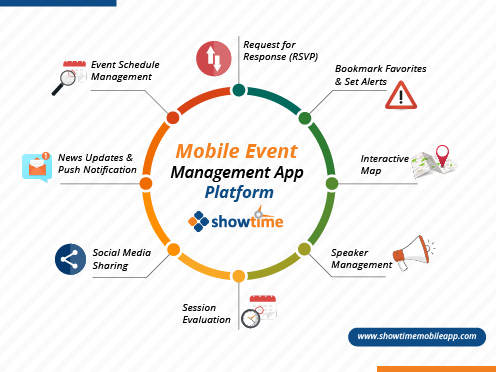 Welcome to ShowTime Mobile Event Management App Platform. 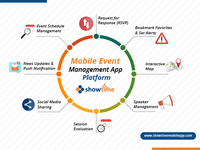 ShowTime is the professional preference of every event organizers seeking for an comprehensive yet simple app solution to engage event audience and increase ROI. 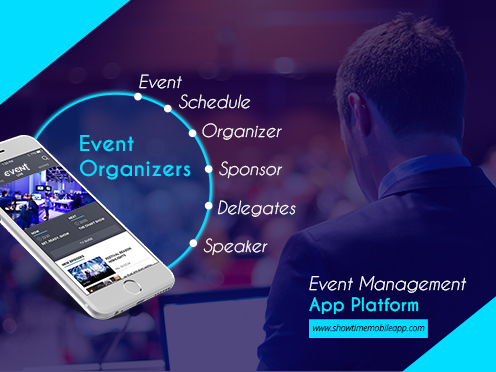 Our fully feature-rich native event management app will enhance your event experience with highly customizable & intuitive features, helps you get the most out of your event in a cost-effective way. 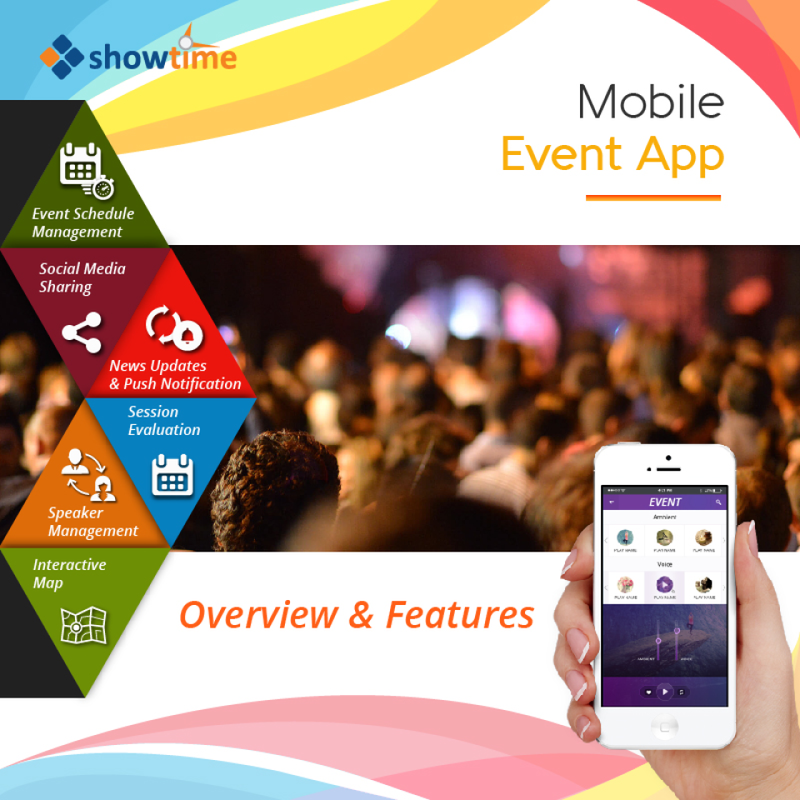 Showtime Mobileapp Reviews Recently Reviewed! 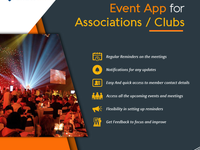 Pros: Members can be notified about events and activities very easily. Cons: The web admin panel takes quite time to load. Thank you for your valuable feedback. We are grateful for your positive review, which would really keeps us motivated & grow heights. Pros: Easy to download and set up provided email and phone is updated by admin and access to member base pan India. Cons: Option of loading pdf file to be implemented on SOS as otherwise it will only become a photo gallery. Thanks for precious time in providing your feedback. We value and cherish your comments that helps us to grow. 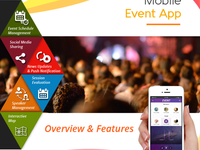 Pros: Extensive features and options with multi utility dashboard for both event organizers and attendees. Cons: There is a learning curve for persons operating at the back end. Thank you for having taken your time to provide us with your valuable feedback. Your positive feedback is appreciated and your comments will really help us to improvise our standards. 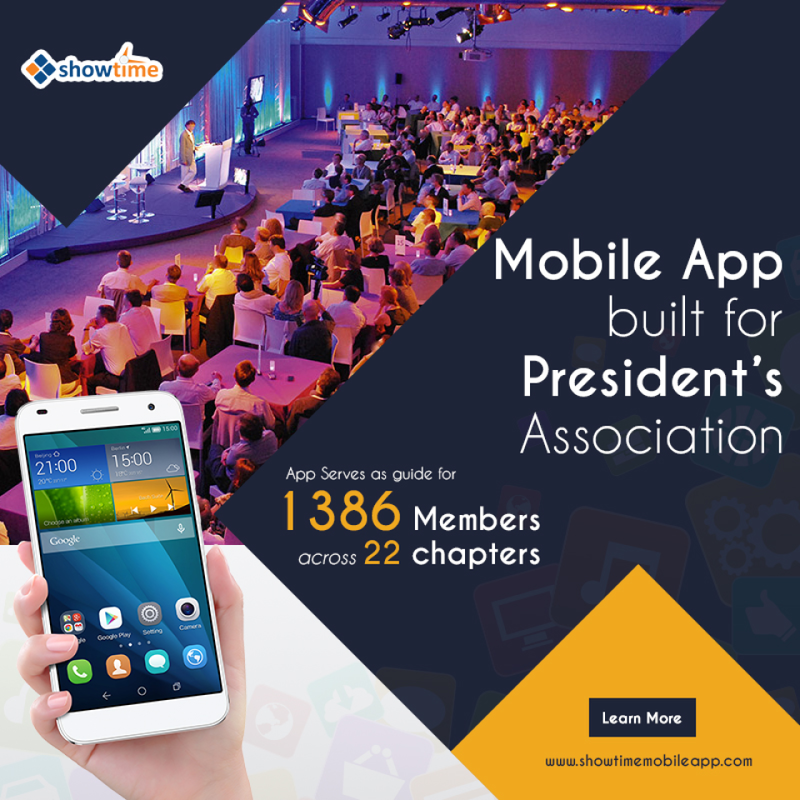 Overall: User-friendly association management software that meets the requirement of the admin & its members. 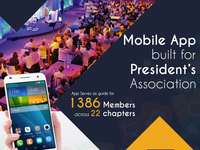 Have been using this app for more than 2 months for our association's events, meetings and member profile details. Thanks for precious time. We appreciate your feedback. 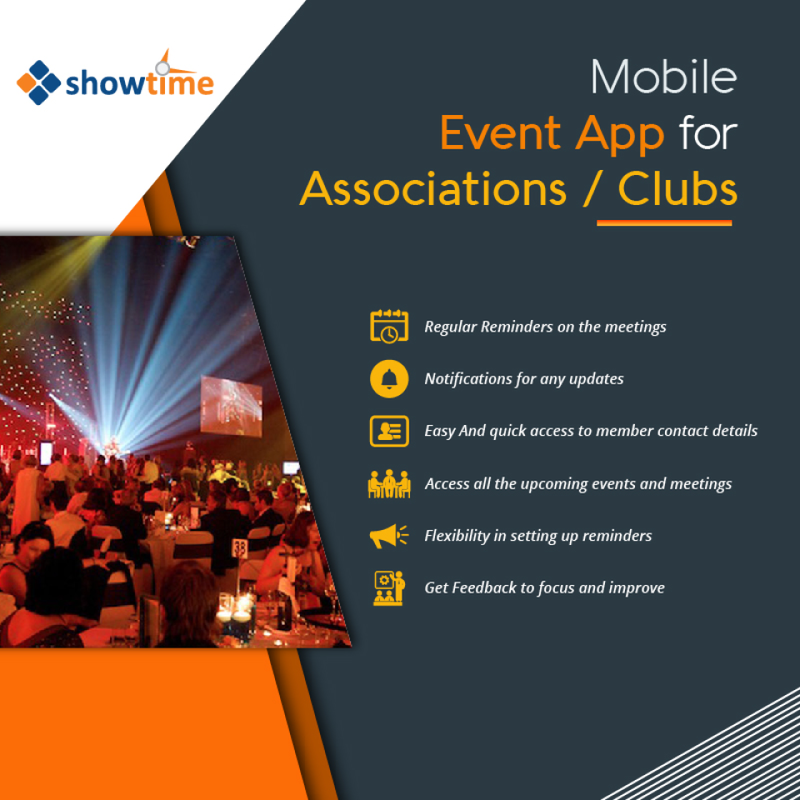 Your experience on using ShowTime really helps us to improvise it better.